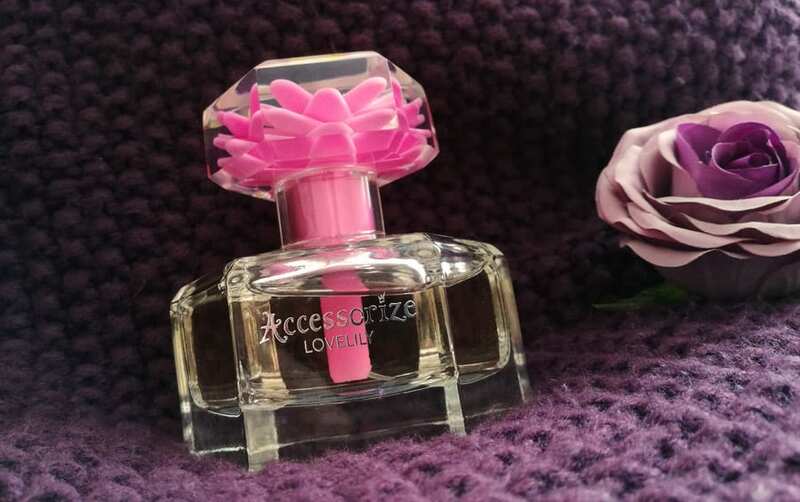 I was recently sent the Accessorize Lovelily eau de parfum perfume to review and at the bottom of the page there is a chance for you to win your own bottle! I’m not someone who owns loads of loads of make-up and I don’t feel the need to always be wearing it if I’m leaving the house, perfume however is a whole different matter. It is extremely rare that I’m not wearing any and I find it hard to resist a perfume sale anywhere, especially if the bottle is as pretty as the perfume smells. 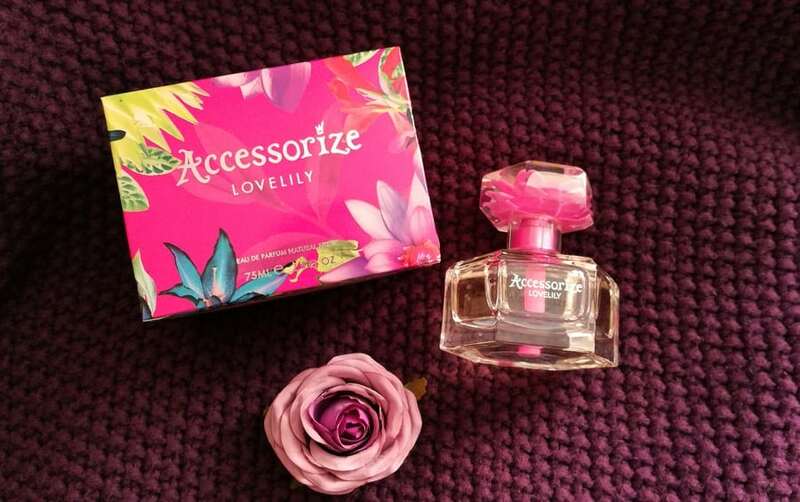 The Accessorize Lovelily eau de parfum definitely has a gorgeous looking bottle and box. 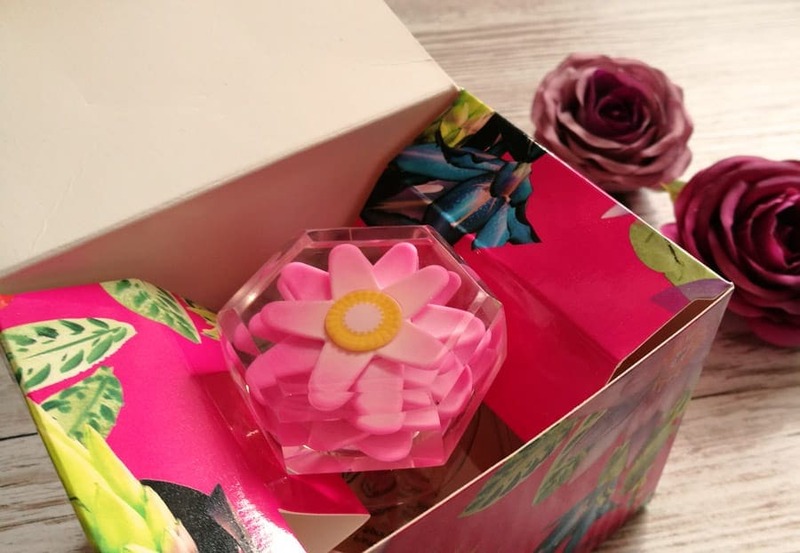 As soon as you open the box, the first thing that you see is the clear glass lid that is beautifully crafted with a fuscia pink lily. I love how you can see more layers and details of the flower in the lid once it is out of the box. It’s a bit quirky and the pink bit through the middle looks like a pink stem for the flower too. The perfume smells lovely and fresh, perfect for Spring time. It has top notes of raspberry and orange, plus bergamot, Muguet (lily of the valley), Jasmine and aromatic musks with sweet vanilla. It does smell quite floral without being overpowering, although I would stick to small amounts of sprays at once as the scent is quite strong and lasts for ages. 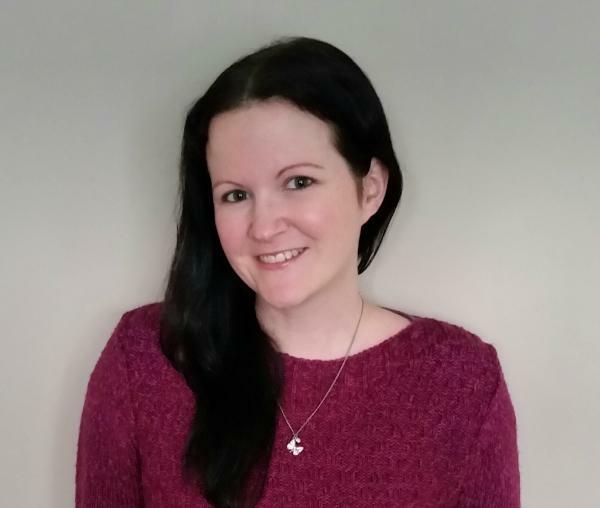 I am definitely going to be wearing Accessorize Lovelily more, I keep sniffing my wrists today – it is just as well I have been stuck in all day with a poorly child, as I probably look a bit odd doing it ha! 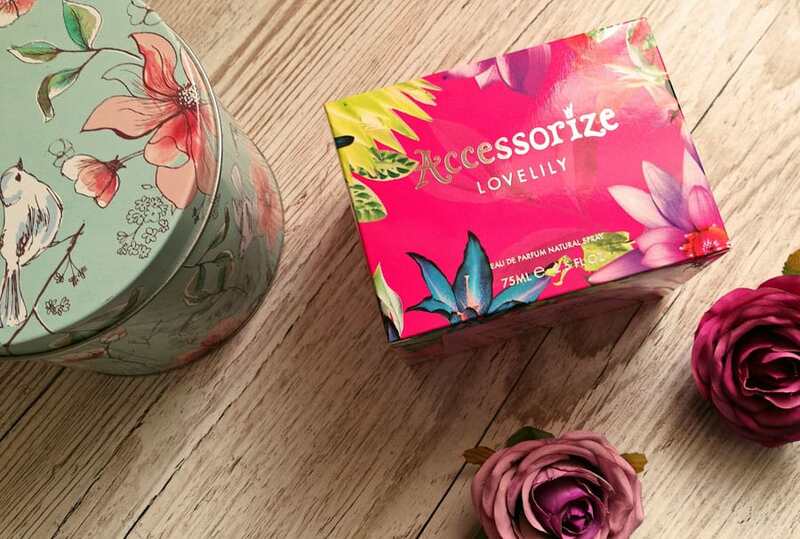 If you would like to buy Accessorize Lily, you can find it on the Accessorize site. If you would like to try to win an identical bottle to the one pictured above, then please do enter via the Gleam widget below. 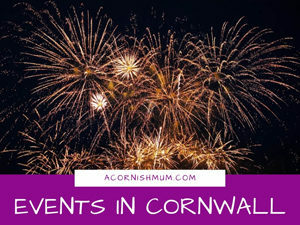 UK Only and my usual terms and conditions can be found here A Cornish Mum’s Competition Terms and Conditions. Stevie x **Pop to my Giveaways and Competitions page to see what other comps are currently running. I think I would give this to my daughter! I’d keep it for myself. If I had 20 bottles of fragrance on my dressing table, it wouldn’t be too many. I love it and appreciate the skill that goes into creating the perfume itself and the packaging. I would, therefore, keep this for myself. I need a new fragrance as for the first ever year I didn’t get any for xmas so would keep this for myself! love this fragrance. A free bottle would be fab!! To be honest I’d love to keep it for myself as I’m on the look out for a new fragrance. I would give this beautiful perfume to my lovely mum who loves fragrances. I would love to treat myself. I would give it to my daughter. She does so much for me and she deserves something nice. I would be tempted to keep it. This looks stunning! I’d not share it with my daughter, it would be, all mine I tell ya MINE!! MUHAHAHA! I would give it to my mam as a surprise gift. It sounds lovely. Wow, that glass lid is just gorgeous! I will give it to my SO, she has a biggish perfume collection and I havent seen this one in her collection! This is so lovely looking i think I would keep it for myself ! I’d be giving this to my best friend, Louise. She’s a dedicated follower of fashion, trendsetter and she loves trying out new perfume. I think she would adore this perfume. What a pretty bottle, it’d be a real treat! totally keeping it for myself I’m afraid, perfume is a rare treat but I love it! I will keeping it, I love new perfume! I’d spoil my sister and give it to her. I’ll be keeping it for myself, am almost out of perfume. I would give it to my sister as a thank you for being such a wonderful sister and really helping me. If I won this lovely prize I would give it to my daughter because she would be made up with it. thanks. I would love to use this myself. It looks so beautiful! I’d gift this to my sister as a thank you for babysitting our kids overnight! I’d gift it to my best friend for her Birthday! I would give this to my little sister as i know she would love it. It depends on the scent, if it appeals to me. I would give this to my lovely daughter! I would keep this too myself as I have used up my supply of perfumes plus I am always looking out for a new scent. I’d give this to my Mum. I don’t wear perfume. I’d give it to my friend for her birthday ! I’d keep this for myself! I would like to say I’d keep this for myself but I know my 10 year old daughter will pinch it so I’ll give it to her instead! Would love this for myself, but birthdays are coming up and I know my mum would love this!! I’d give it to my partner! I’m not going to lie, I’d keep it for myself ☺️ thanks for the chance. I would keep it for myself – I bet it smells lovely! Even though i’d love to keep this for myself i think i would give it to my sister as a treat. 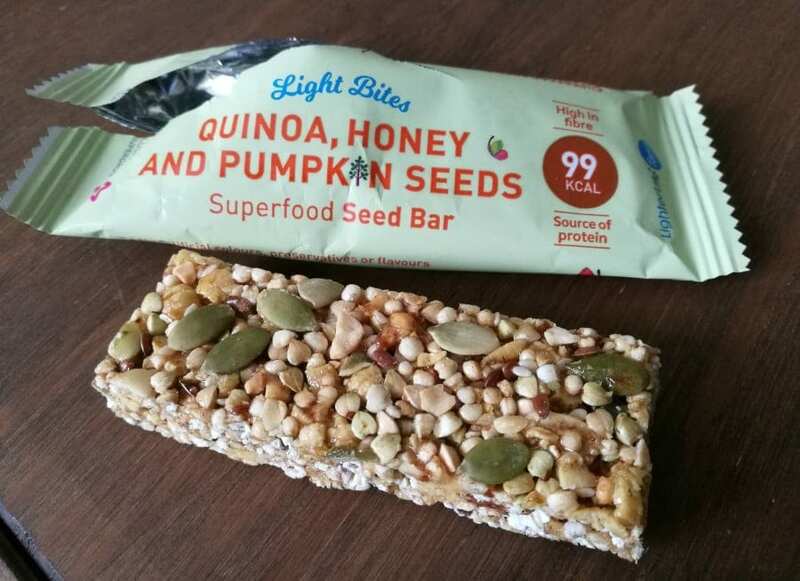 I would love this as a treat for myself, just for once! A treat for my wife. I’d have to keep this beauty all for myself I think! I would give it to my little sister. I would keep it for myself, I love trying different perfumes. I love perfumes and would enjoy it myself. I would love to win a bottle for my sister. Thank you for running such a lovely competition. 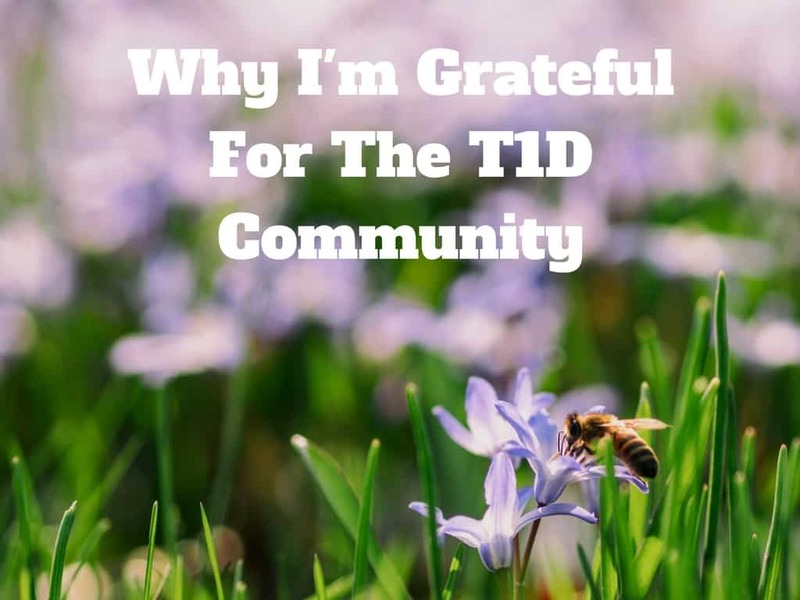 I enjoy your blogs, keep up the amazing work! I would have to keep it! I’d give it to my wife, she loves perfume. As much as I’d love it for me, I think I’d give it to my lovely sister! I would like to keep it for myself as a treat…..my daughter would probably pinch it though. I would surprise my teenage niece with this! I would gift it to my friend who needs a treat. I’d love this for myself it’s gorgeous. I’m afraid I’d have to keep it for myself! Might let my daughter have a little go though. I would give this lovely prize to my daughter. I’ll be passing it on….. 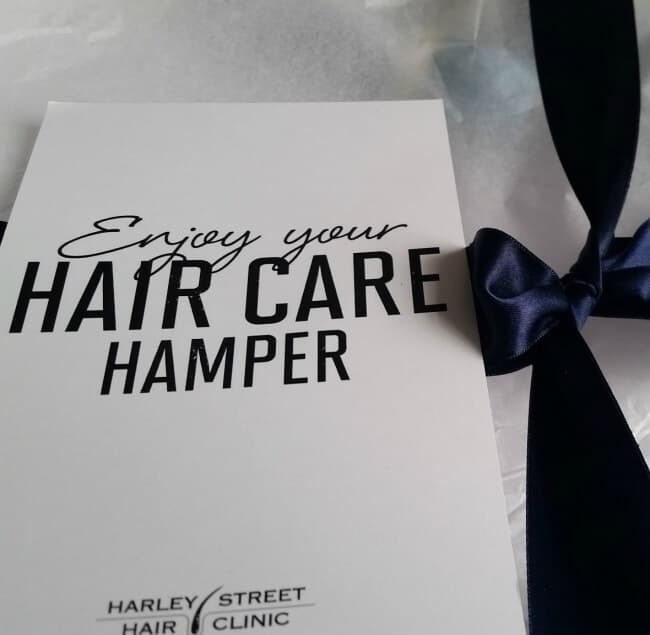 I would keep it for myself – all hints I gave at Christmas fell on deaf ears! I would be selfish and keep it for myself! I think my daughter in law would love it for mothers day from my 2 little grandsons. I would give it to my Mum. My great-niece accidentally knocked her perfume off and it smashed so she would love some new perfume (sorry for the “sob story” – it’s only just happened about 1 hour ago). I’d be keeping for myself! I’d like to keep it for myself but I’ll probably give it to my sister or sister in law. I’ll keep it for myself. I need a new fragrance! I would keep this perfume for myself. Keep it, as a lovely treat for myself. I would give this to my partner. Thank you for running the competition. I’ll probably be keeping it for myself as I love trying new perfumes. I would keep it, looks fabulous! I need a treat. My back hurts. If I win, I will keep it for myself. It would be a lovely treat to keep for myself, I adore floral fragrances. I have another accessorize perfume which is lovely , so I would have to keep this too. I think I’d give myself a treat and keep it for myself! Would it be selfish to keep it for myself? Definitely would keep for myself, I too am not so fussed about make-up but love perfume. I’ll give it to my mum because she loves perfume.